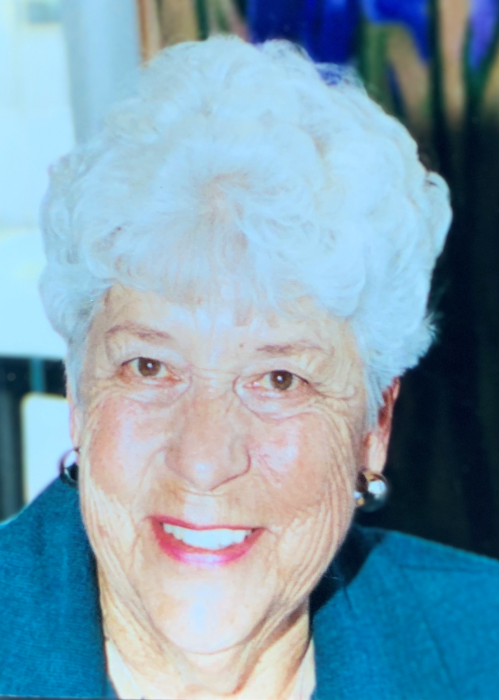 Anna Mae Perez, age 88, of Watsonville, CA died peacefully at home on March 20, 2019 with her sons, Tim and David, by her side as well as her daughter-in-law Cathy. She was born on March 6, 1931 in Oklahoma to Elijah and Flossie Pierce. She was preceded in death by her husband, Raul Perez and siblings Carl Pierce and Ruth Brazil. Anna is survived by her sons, David (wife Cathy) of Tigard, OR and Tim (wife Cathy) of Folsom, CA; by two adoring grandchildren, Alex and Mia Perez, and a long list of family and friends. Anna will be lovingly remembered as a caring and friendly person who loved her family dearly, and who liked to do things her way. Anna’s family extends their deepest gratitude to the caring nurses of Hospice of Santa Cruz County as well as to her wonderful neighbors. As requested by Anna, there will be no formal services and she will be buried privately at the San Joaquin Valley National Cemetery in Santa Nella, CA. A celebration of Anna’s life will be held at a location and date in the near future.